character, sculpt their personalities and nurture their skills. 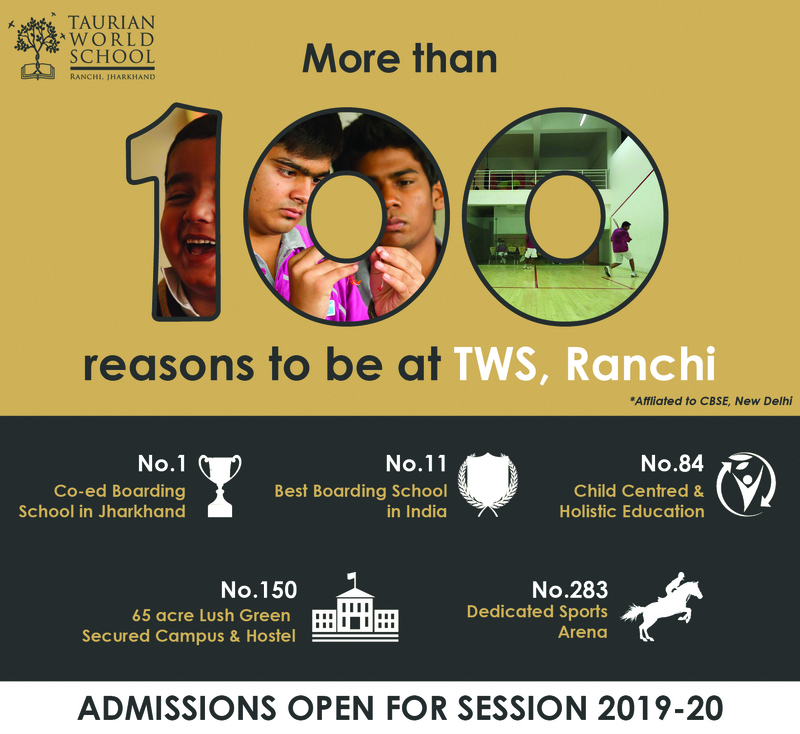 Taurian World School’s vision is to become the world’s leading scholastic institution by 2020, by providing holistic education to our students. Our goal is to empower students to thrive in an environment that demands standards of conduct, ethical behaviour, integrity, spiritual values, community service and competition. Within a supportive and caring environment, we see that our students are encouraged to set goals and strive for excellence, while inculcating leadership skills and a sense of individual responsibility. We want our students to learn to make their own decisions and to collectively handle responsibilities in a structure that works like a student-run corporation. Taurian World School strives to create responsible citizens who are confident and prepared to shape their future and that of their local and global community.The school will guide its graduates to meet their potential, recognising and developing their individual talents and characters. 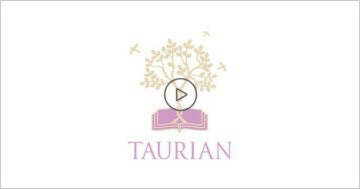 Taurian students will be passionate learners, empathetic towards others, and ready to take the lead in their chosen field. 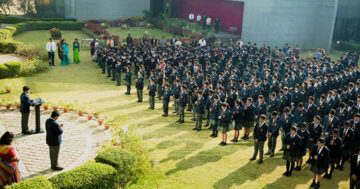 At Taurian World School, students can strengthen their character, sculpt their personalities and nurture latent skill. 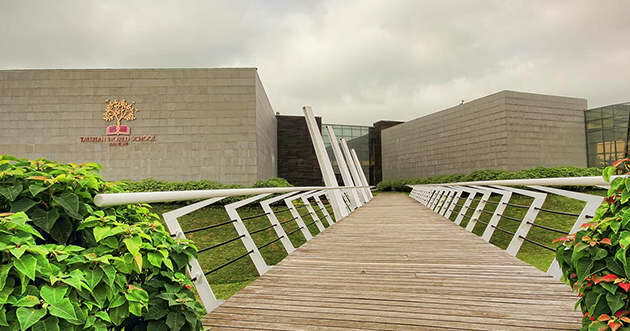 The logo of the school with the book, intertwined trees and the birds flying high, stands as the inspiration, the vision and the drive behind its initiative. The book implies that knowledge and its dissemination is the foundation of our school. The tree stands as the bearer of knowledge which helps one to develop as an independent individual. The intertwined trees stand indivisible with its verdant trust for each other. The tree on the left represents strength of character, attitude and personality which are imbibed; whereas the tree on the right implies the development of acquired skills in an individual. The three birds flying in different directions indicate that the school aims to build diversity by nurturing capable citizens who bravely and selflessly soar high to follow their dreams and aspirations.